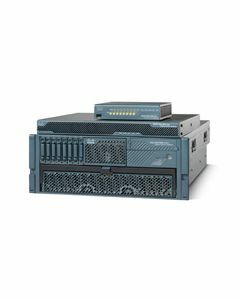 eTribeca, a Cisco Premier Partner with an in-house engineering staff, sells Cisco equipment and provides consulting and engineering services for the design, implementation and maintenance of networks since 1995. 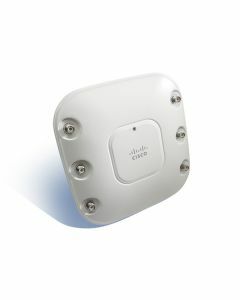 Some Cisco Products require particular software and other feature sets. For the correct configuration for your application contact us by e-mail sales@etribeca.com or phone (888)-219-0207. 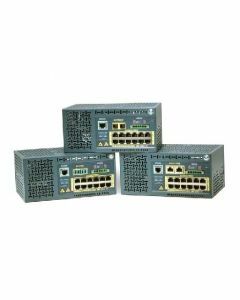 We only sell brand new products, obtained directly from Cisco or their authorized distributors. If you do not see a product that you need call us and we'll get you a great price.